A weak body does no good except dishearten your spirit. Lower stamina, nerve instability, and weak immunity exhaust your body. As a result, every physical task you do gets stressful and tiring. 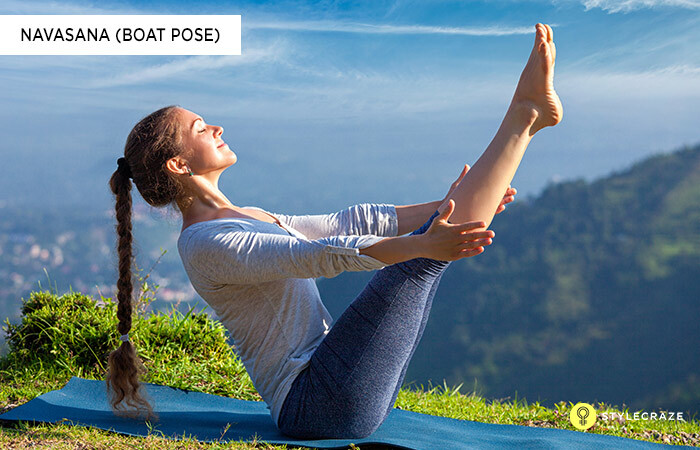 If you are looking at something natural and practical to prevent body weakness, yoga is your rescue boat. 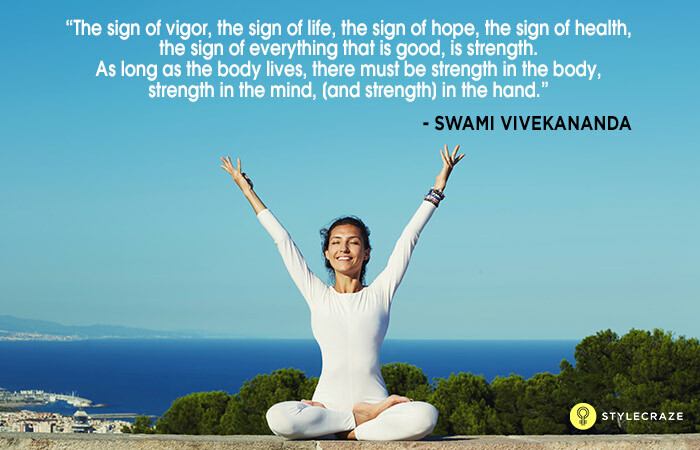 The 8 strength building yoga asanas listed in this article will help you get started. Before we proceed to the asanas, let’s first answer a simple question. 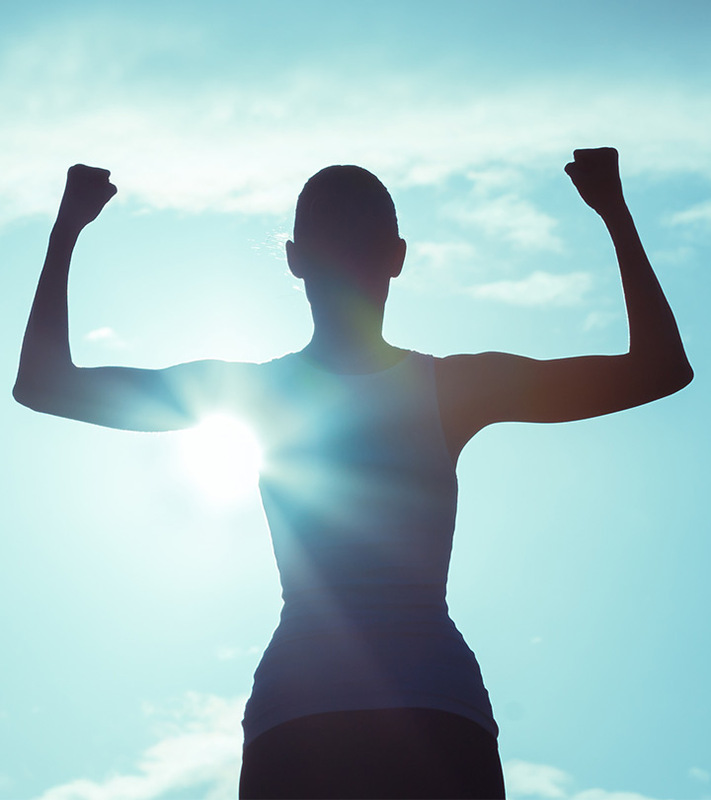 Your body’s strength comes from its ability to exert a force on an external object. The more weight you lift, the more strength you have. The intensity with which you apply the force also counts. 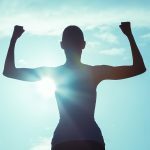 Apart from exertion, countering and resisting an external force also requires body strength. Adequate body strength is good for overall health, and it makes life easier in general. It is unlikely that you’ll think of yoga when you want to build body strength. Lifting weights at the gym is more commonplace while yoga is associated with flexibility and stretching. What you don’t know is, yoga incorporates your body weight to strengthen by movement instead of external objects like dumbbells. Amazing, right? This culmination of body science and mobility to strengthen your body is magical. Strength training through yoga has an added advantage of improving muscle flexibility, which helps you avoid injuries. The complex movements bring balance and movement that are vital for strengthening your body. There are a plethora of body strengthening asanas to pick from, and here is a list of the best eight. The practice of Navasana requires sufficient core strength. You have to sit on your buttock with the legs stretched out in the front. Raise them at an angle of 45 degrees to the ground, lifting the hands to the front and parallel to the ground. This pose strengthens the abdomen and spine. The core muscles of the abdomen get toned and tightened. The lower back muscles are also strengthened in the process. This back bending yoga asana strengthens the vertebral column and arms. Lay on the floor with your torso facing downwards. Lift your head towards the back and raise your legs upwards while raising your arms parallelly above the ground. The shoulders and hips are also strengthened. Salabhasana works as an overall body strengthening asana that relieves fatigue and tension in the back. 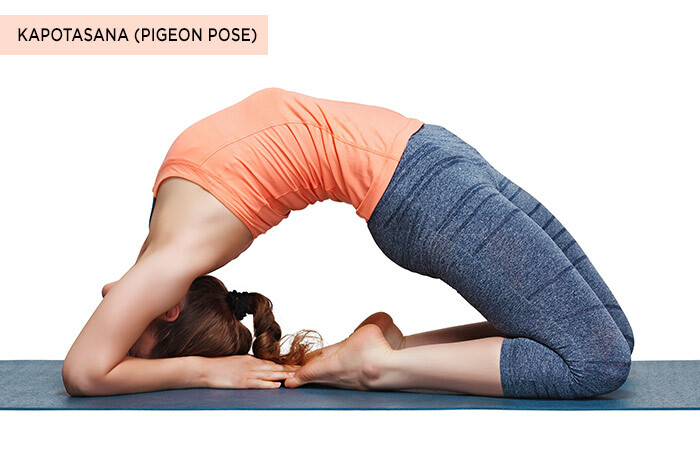 This pose is an arm balancing asana that strengthens the abdominal organs and wrists. You lift your legs from the squatting position by bending your torso forward and holding the raised body by the wrists placed in between the inner thighs. This balancing adds stress onto the arms and strengthens them. This balancing step by step act of Astavakrasana strengthens your body and helps you attain equilibrium while strengthening lower and upper back. As you raise your legs to the side from the Dandasana while holding your body by the wrists, the abdominal muscles, arms, and wrists are stressed upon and strengthened. 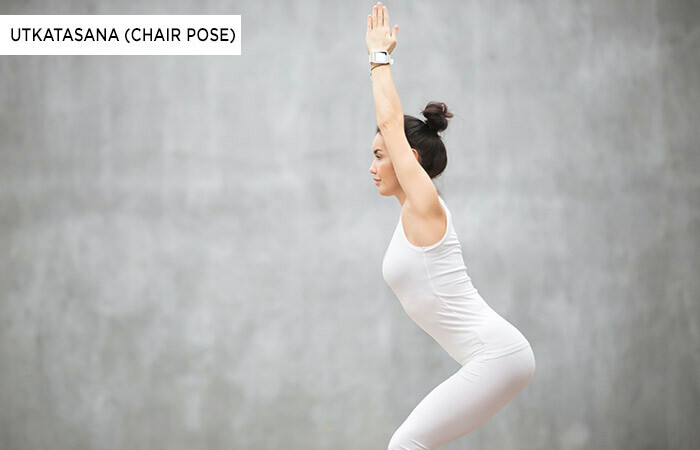 The Chair Pose might seem like a child’s play, but it’s not. You need to put in immense effort to sustain in the asana. While you sit on an imaginary chair, the pose works on stabilizing your knees and strengthening your thighs. Utkatasana is perfect for making your legs and ankles limb and sturdy. The Big Toe Pose is an expert in strengthening and stretching rigid hamstrings. As you bend your torso towards your feet and make your palms touch them, your bones, spine, and legs get strengthened. 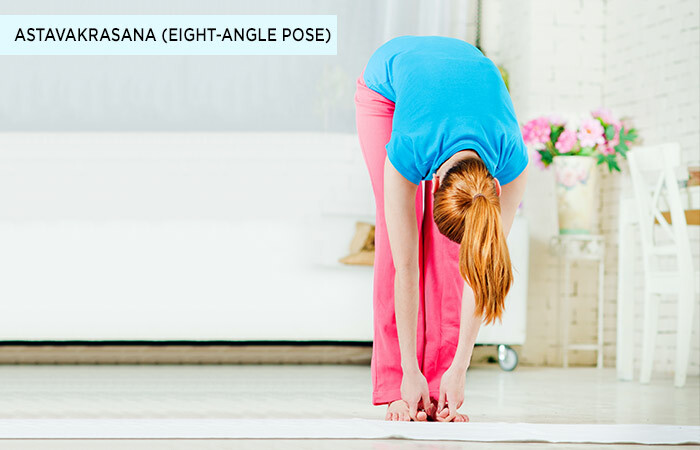 Regular practice of Padangusthasana will strengthen your knees, toes, and ankles. The Triangle Pose is a solid lower body strengthening asana that works on the legs, knees, thighs, and ankles. 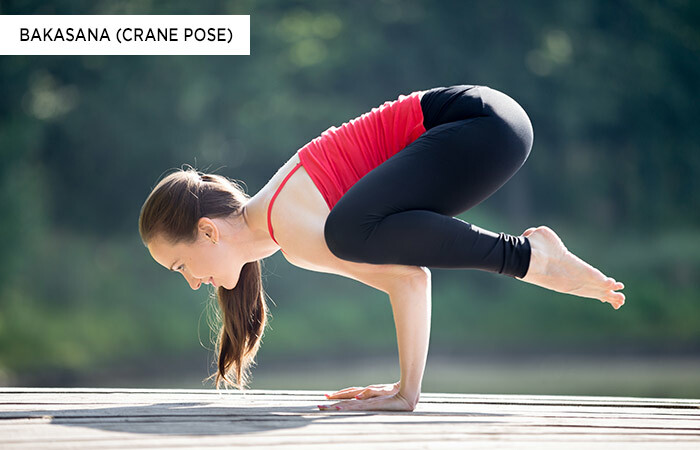 In this pose, the legs are stretched apart with a one-arm distance. The right foot is turned outside at 90 degrees, and the horizontally stretched arms make a vertical line when you bend on the right at the hip with your face looking upwards. This pose also strengthens the hips, calves, and buttocks. This pose strengthens the leg muscles and joints. Sit in the kneeling position with your legs slightly apart. Keep your torso straight. Bend backwards, tilt your head towards the ground and place the palms on the toes. Kapotasana is beneficial in strengthening the thighs, groin, and calf muscles along with the joints and muscles of the feet and ankles. Each yoga pose serves the purpose of overall well-being while differing in the areas it focuses on. Pick and choose the asanas that serve your purpose and benefit from the results. Can I do body strengthening yoga poses when pregnant? Some strengthening yoga poses like Trikonasana and Utkatasana are suggested for pregnant women, and some are not. It is best to consult your doctor as well as a yoga trainer before you go ahead with any yoga pose. When is the best time to do yoga strengthening exercises? Usually, it is ideal to do the exercises early in the morning when there is a gap of at least six hours since your last meal. What changes will you notice in the body due to yoga strengthening? The strengthening yoga poses will improve your body strength, flexibility, balance, as well as breathing. 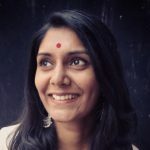 What precautions to keep in mind while doing body strengthening yoga? Do not practice yoga under the influence of any drug(s) or alcohol. Those who have a disability or any medical condition must consult a professional on how to go about the exercises. Can yoga strengthening poses go wrong? Yes, if you stress your body by overstretching and overstrengthening, the focussed body parts may get injured and lead to permanent damage. So, listen to your body and stop when it doesn’t feel right. The yoga asanas listed in this article work on individual body parts and contribute to the overall body strength in a manner that is healthy and long-lasting. Any doubts that you have regarding yoga as a means to achieve body strength will get busted by trying these asanas. Do let us know how they worked for you by posting a comment below.